Find huge deals in Sudan that you may book now & pay later! Best prices for in Sudan. A dream vacation for you and your family, guaranteed by our travel consultants. For members-only deals, we recommend using the new filter for deals in Sudan. 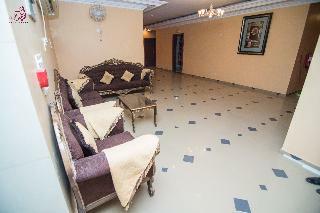 This lovely hotel is situated in Khartoum. 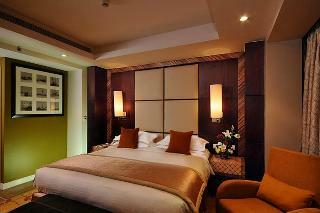 A total of 60 bedrooms are available for guests' convenience. In addition, Wi-Fi access is offered at the accommodation. The reception is open 24/7. This hotel offers a specially designed family room including a cot for children. Myki Residency Hotel is not a pet-friendly establishment. There is a car park at Myki Residency Hotel.